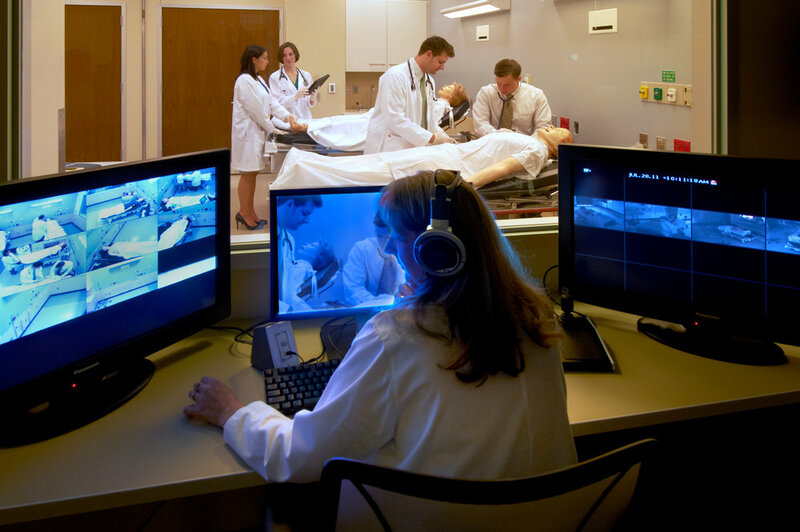 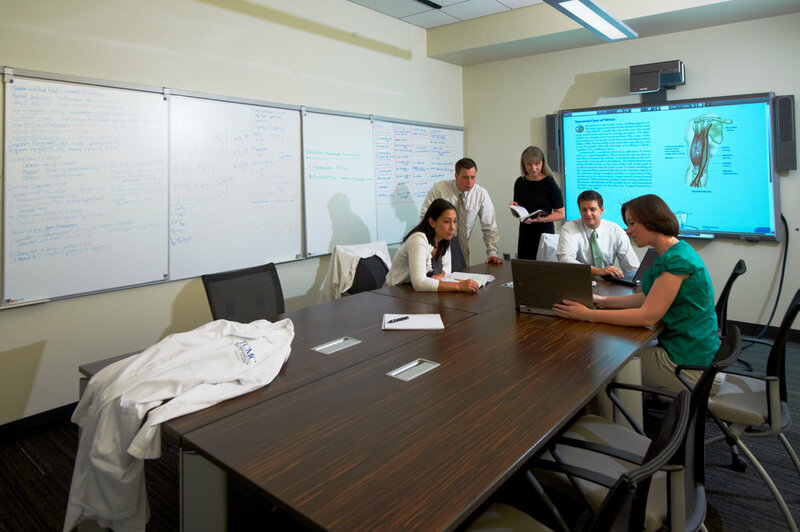 The Geisinger Commonwealth School of Medicine is the first Allopathic College of Medicine to open in Pennsylvania in approximately 60 years. 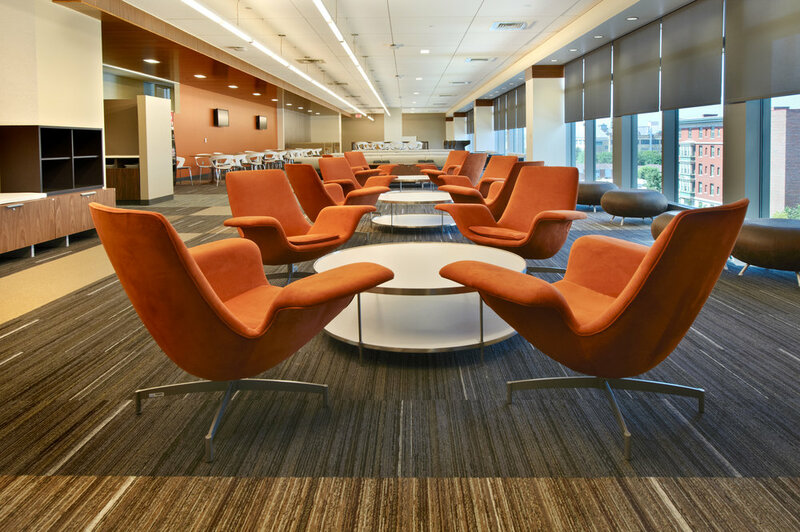 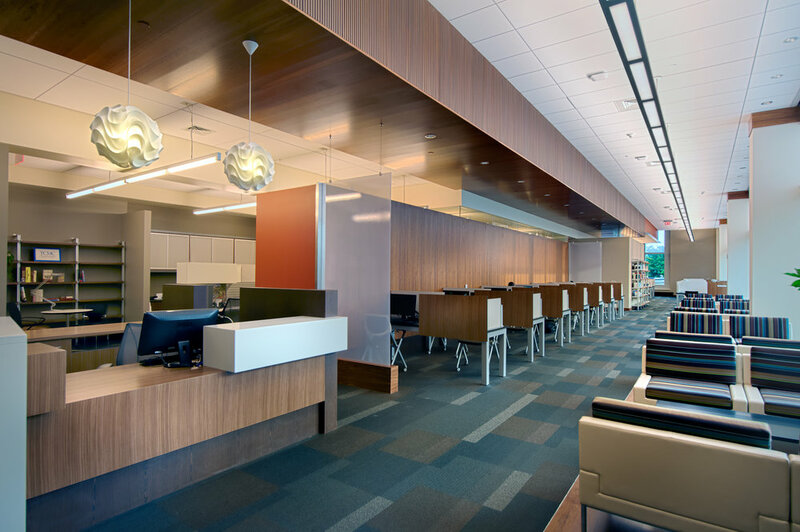 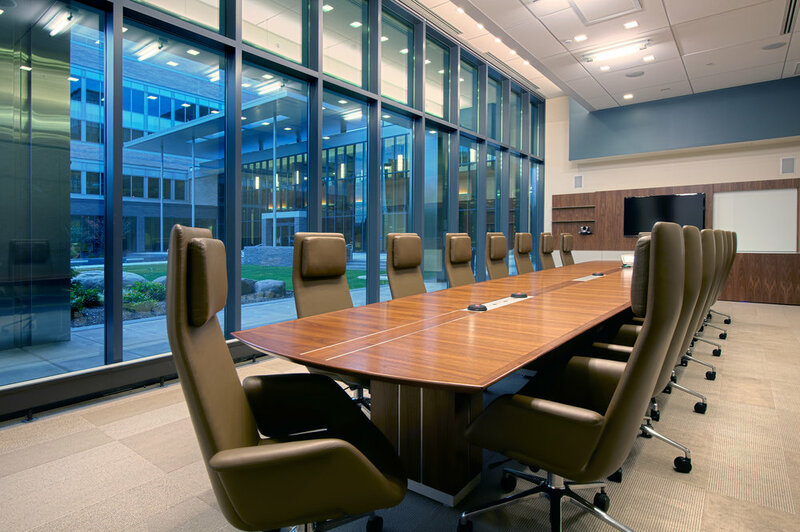 Highland Associates, in collaboration with HOK, designed the project in two Phases. 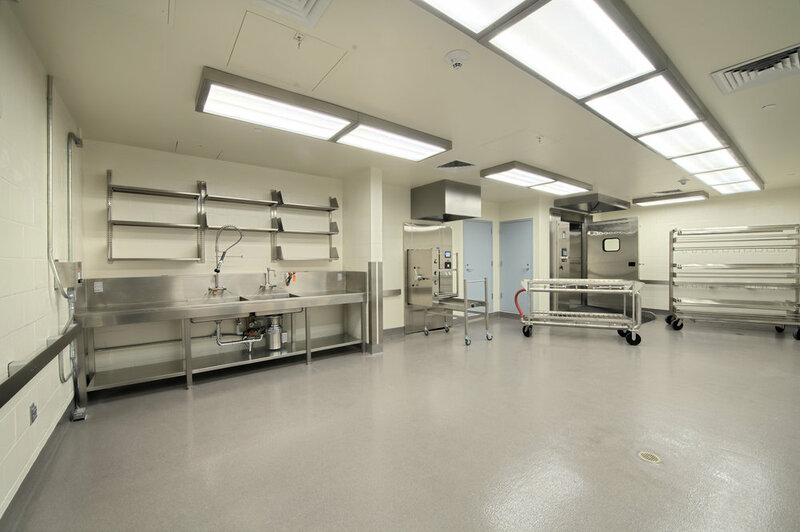 Phase I renovated approximately 25,000 square feet of area to provide temporary space for a gross anatomy lab, clinical skills area, library, lecture hall, small group instruction spaces, teaching labs, and offices. 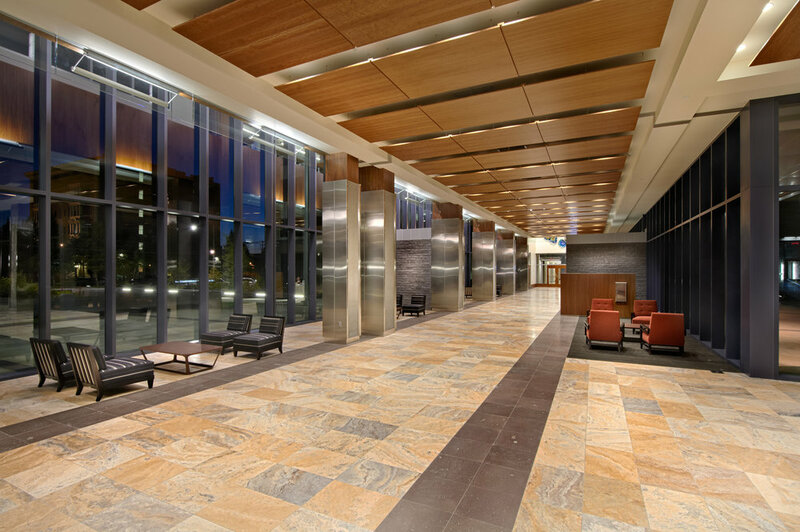 Phase II, comprised of 184,000 square feet, was designed with two wings connected by a 2-story link containing a lobby and café. 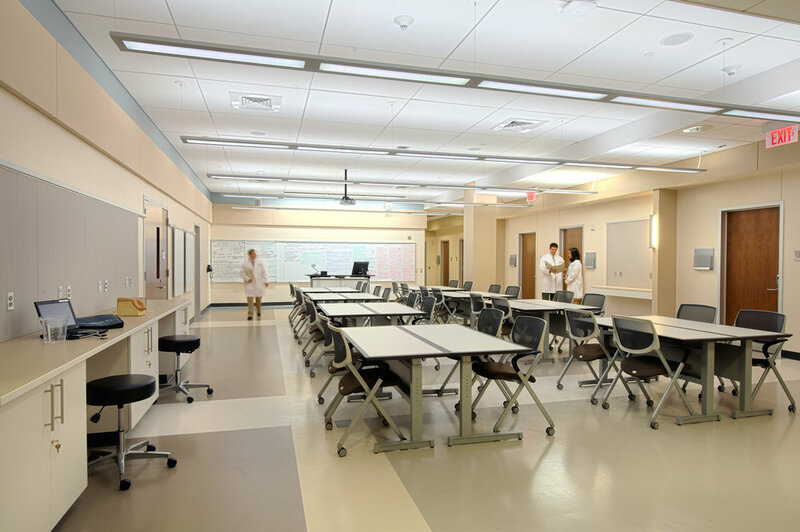 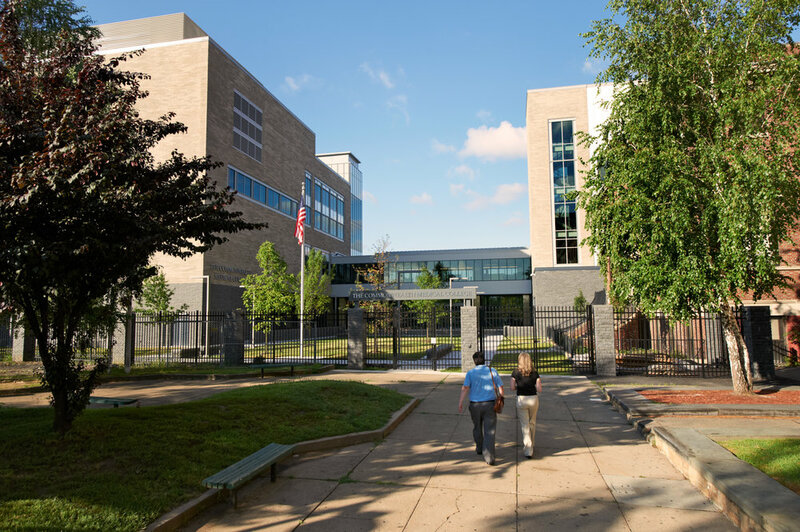 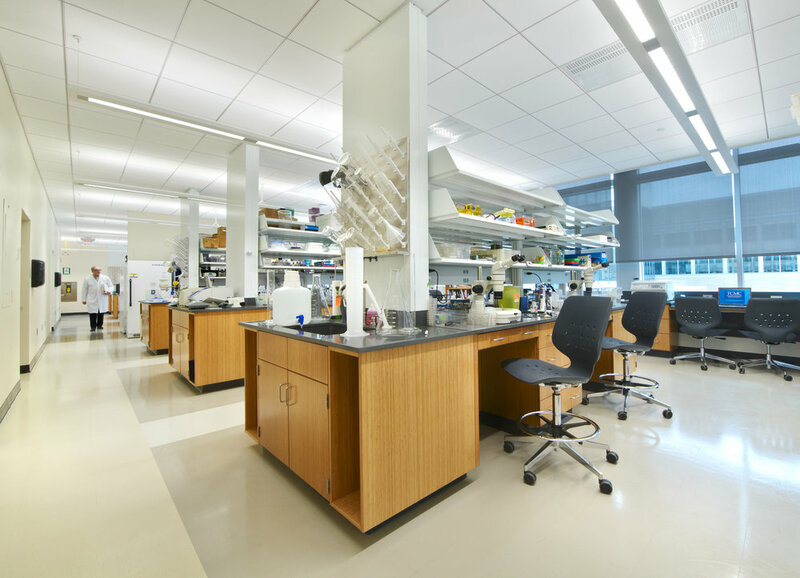 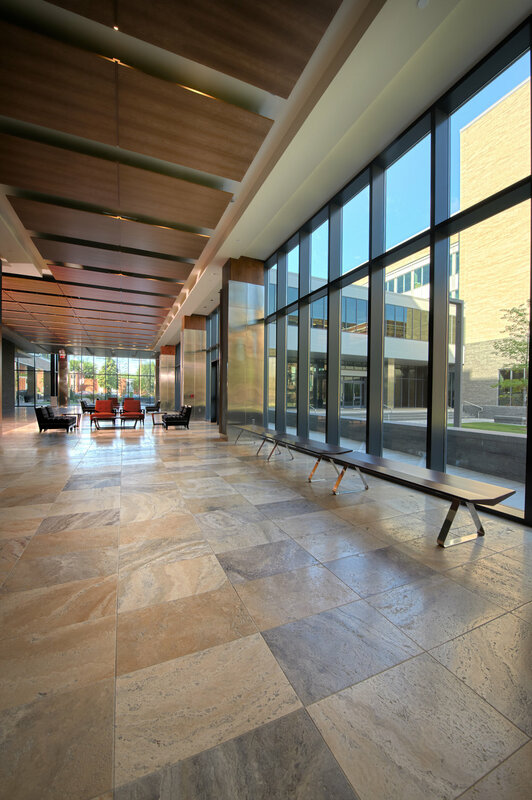 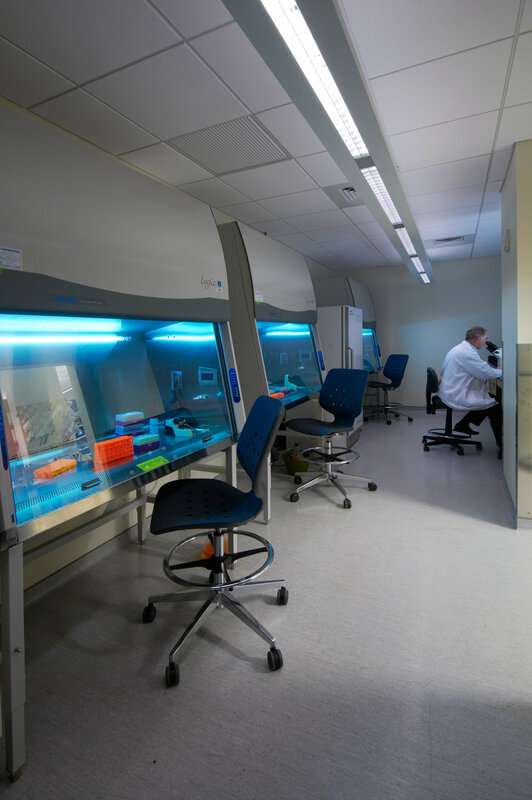 The 4-story West Wing contains approximately 65,000 square feet with a 20 table gross anatomy lab, state-of-the-art clinical skills and simulation suites, research labs and a vivarium. 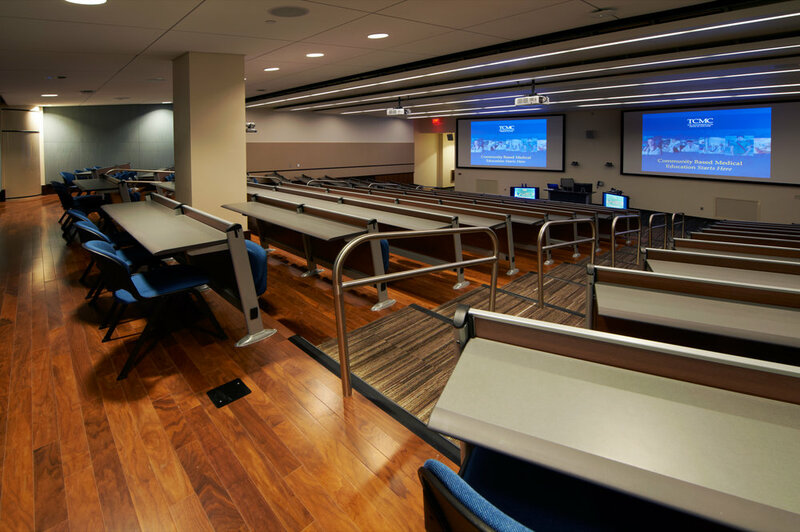 The 4-story 119,000 square foot East Wing contains a 250-seat Auditorium, two 190-seat Lecture Halls, a Medical Library, Study Lounges, Teaching Labs and Small Group Rooms, as well as Administration and support space.